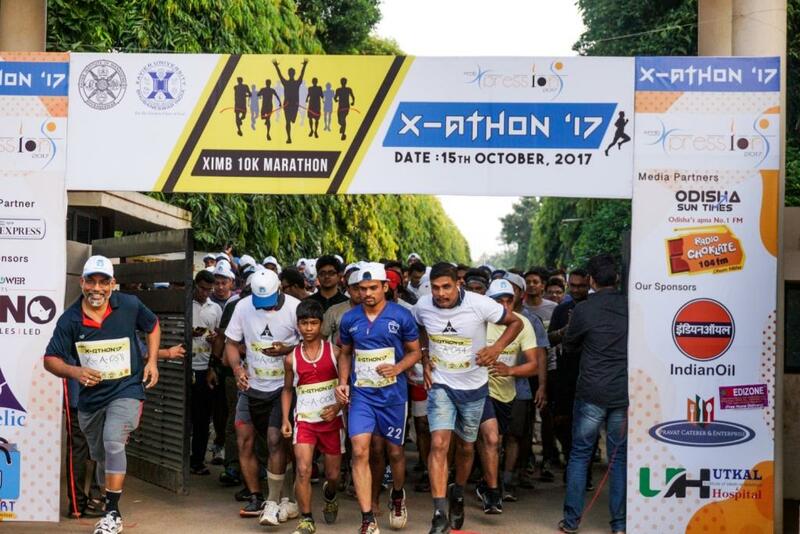 Bhubaneswar: As a prelude to XIMB’s annual cultural and business festival “Xpressions 2017”, Xavier Institute of Management-Xavier University, Bhubaneswar organized “X-Athon ’17”, its flagship 10K marathon on 15th October, 2017. 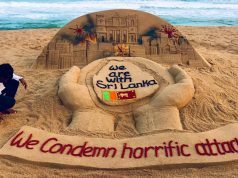 The marathon was a call for people to run for a cause and aimed at promoting healthier lifestyles while spreading awareness and raising funds for a social cause. 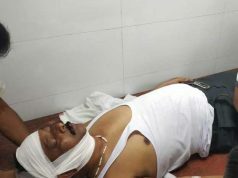 It covered a stretch of 10 km from the XIMB Campus to PatiaChowk and back. The chief guest for the event was Mr. Deepak Sahoo, Founder and CEO of Arrelic – an IoT based deep tech firm. This year, X-Athon had collaborated with Mr. Sahoo and his team from Arrelic, as a part of their Campus Engagement initiatives. More than 500 people, including college students, corporate employees etc. were a part of the run. Mr. Rohit Kara secured the first position and received a cash prize of ₹ 20,000 and Mr. Sukhulal Munda was the runner up, winning a cash prize of ₹ 10,000. In the female category, Ms. AnanyaGoyal,secured the first position, receiving a cash prize of ₹ 10,000. Apart from that, the first ten participants to complete the marathon received medals and certificates of appreciation. Also, an eight year old, RitvikBharadwaj, completed the marathon and received special mention. 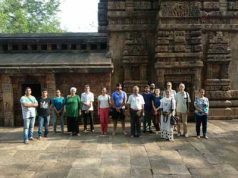 This noble venture was also supported by Rhino Wires and Cables – Gupta Power, Pravat Caterer & Enterprise, Indian Oil Corporation Ltd., Tipcart BBSR and Utkal Institute of Medical Sciences & Hospital. In the later half of the day, theSocial Responsibility Cell (SRC) of Xavier Institute of Management, Xavier University, Bhubaneswar (XIMB, XUB) organized X-Enable’17, at the XUB grounds, with a vision of letting the specially abled ones take flight in the area of sports. X-Enable’17 witnessed around 70 participants of both senior and junior age groups from Shri Harsha Memorial School for Deaf and Dumb, Pallashpalli, Nursery School of Deaf and Swabhiman, Bhubaneswar. It succeeded in bringing out the innate talent of these children through various sporting events like Tug-of-War, Badminton, Lemon and Spoon Race, Cricket .Trophies and certificates of the various events were handed over by Father Arockia, Assistant Registrar (Admin) and Student Affairs, Xavier Institute of Management, Xavier University and Fr. Alwyn of Xavier University, Bhubaneswar. In keeping with the Jesuit spirit of “Magis”, XIMB-XUB has always prophesized the importance of societal needs and included projects that focus on the society in their curriculumto sensitize theupcoming managers towards their social responsibility.Endeavours like X-Athon and X-Enable, coordinated and executed in the premises, helps the students inculcate the same.